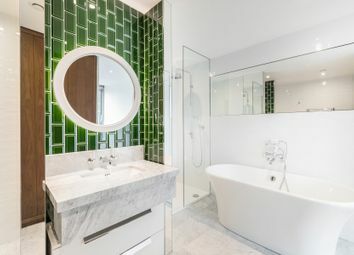 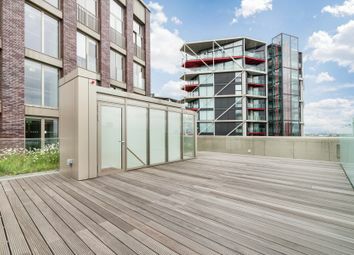 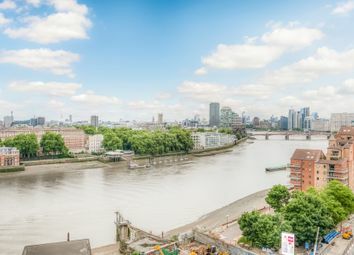 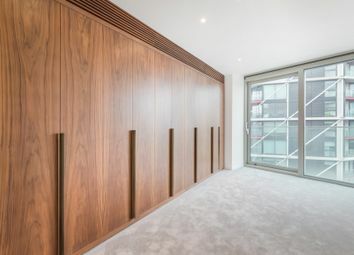 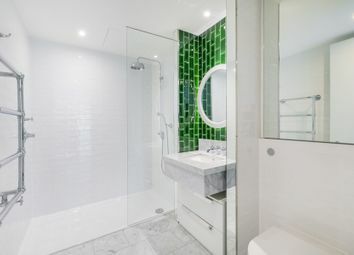 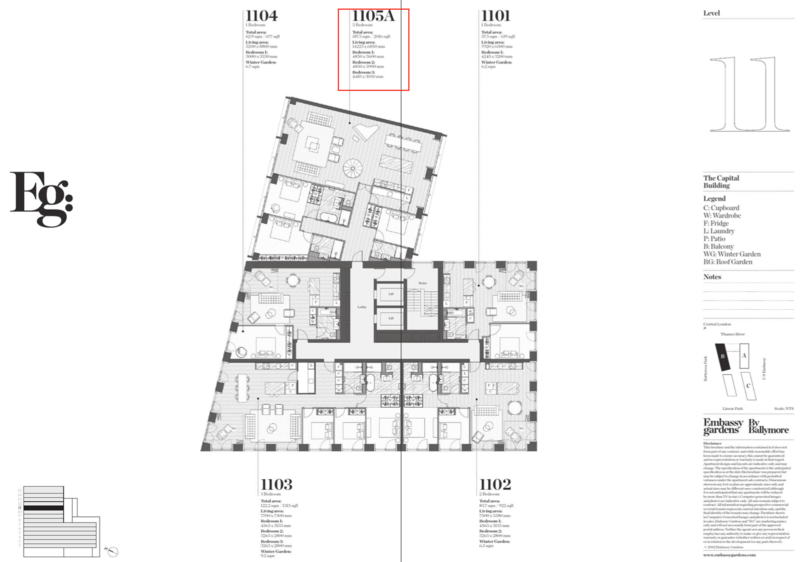 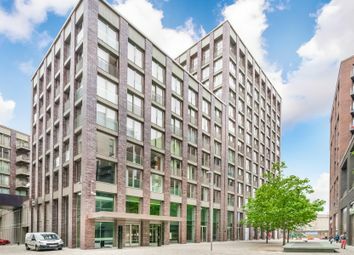 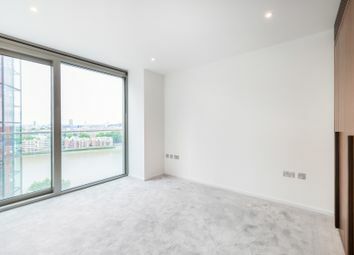 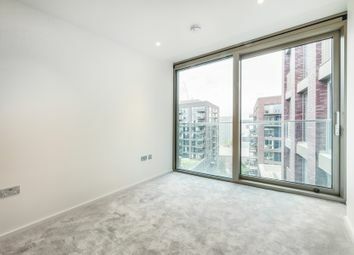 A larger style river view, eleventh floor three bedroom apartment of 2016 sq ft, in The Capital Building, Embassy Gardens. 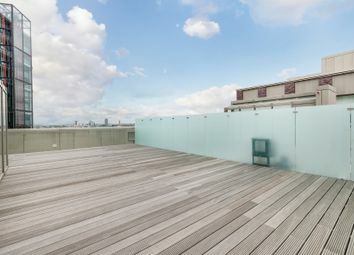 This apartment consist of 3 bedrooms, 3 bathrooms (2 en suites), large open plan kitchen/living area, laundry room and a roof terrace. 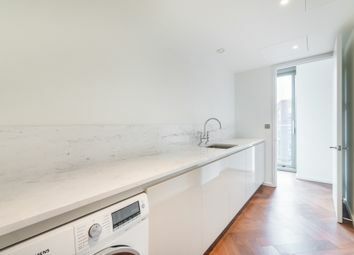 This unit comes with 1 parking space (right to park). 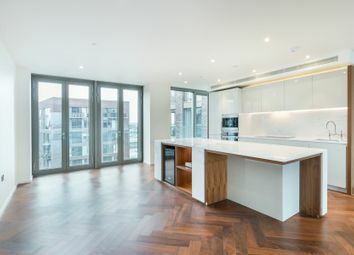 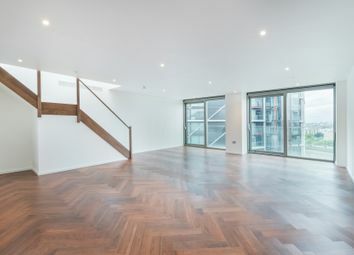 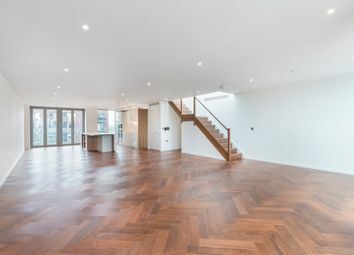 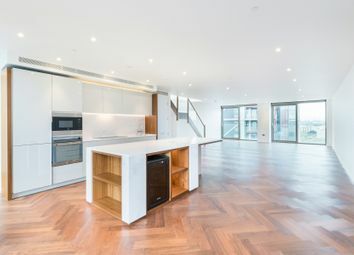 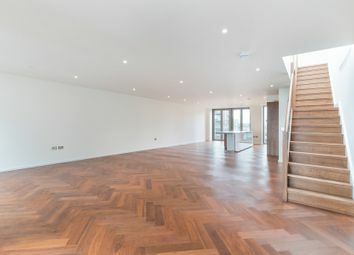 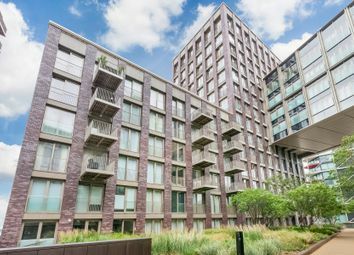 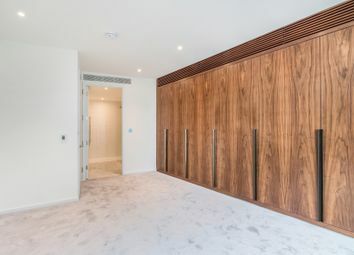 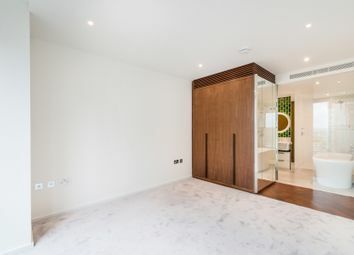 Designed to the highest specification, the apartment boasts high ceilings, walnut parquet flooring, private winter garden, comfort cooling and abundant natural light. 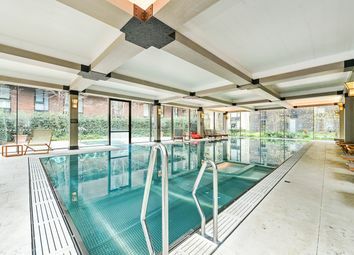 Located on the banks of the Thames and near London's cultural South bank, residents will not only enjoy a wealth of the Capital's finest attractions and amenities practically on their doorstep but also premium residents facilities including an exclusive private club and health spa, which is set to rival the best international hotels in the world. 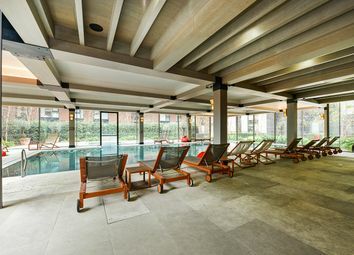 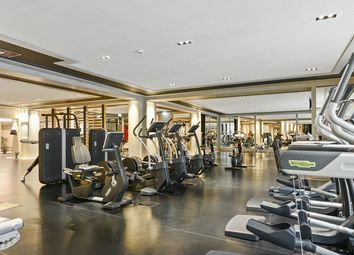 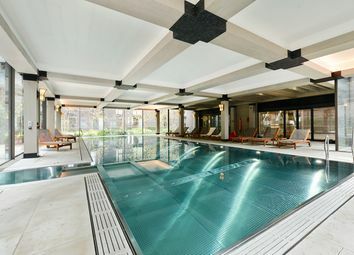 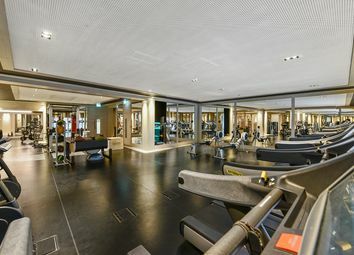 Premium residents facilities including an exclusive private club.